More information about Exam 201. Make sure you select the proper country when adding the product to cart and it will be an easy process. this was very easy to process. 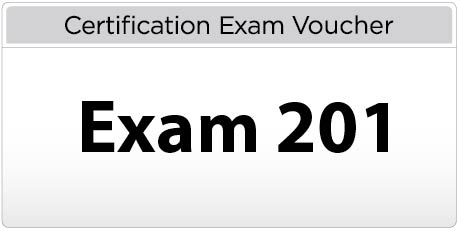 The vouchers were received within an hour so I could register for the exams quickly (before chickening out).